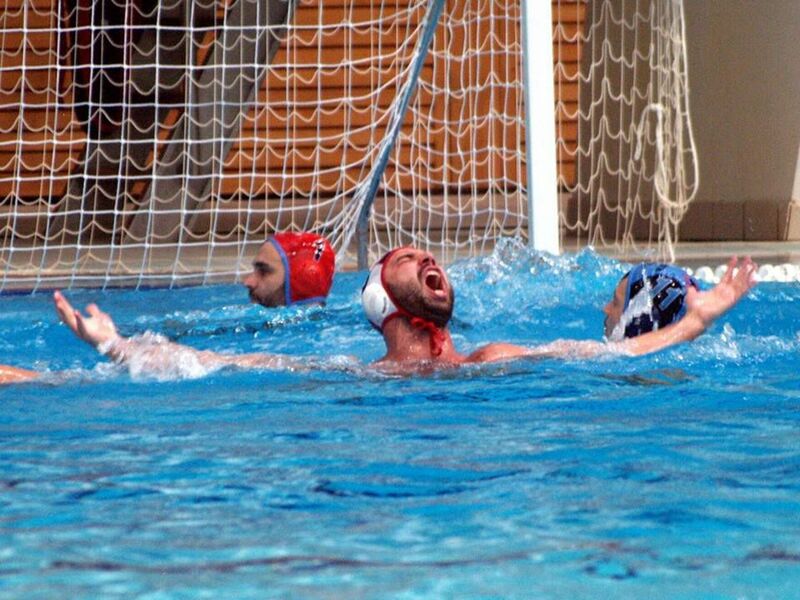 If there was a Golden Ball Award for waterpolo then this would be of Felipe Perrone. We met the Brazilian player in Budapest and we interviewed him just a while before his amazing Final Six Champions League with Jug began. You all know how it did end up: the Croatians with the cup in their hands and Perrone being celebrated as MVP (click here to watch all his goals in Budapest). Just the same finale of the Regional Liga, the Croatian Cup and the Croatian championship. Thanks to the Brazilian, Jug that was lacking trophies for two years suddenly managed to get four titles. Now Perrone is looking at Olympic Games in Rio de Janeiro, just where he was born. Will he be able to transform Brazil into a winning team, just as he did with the Jug? Nothing special (laughing, edit)! Just joking… we got to Budapest in good shape. Our engagements in Croatia ended on the 4th of May, therefore we got enough time to get ready for the Champions League Final Six. When I got here I’ve been asked to win one title at least, and we managed to get three (they will become four in a while with the Champions League, edit). Then yes, but what makes me happy the most is the atmosphere in Dubrovnik. 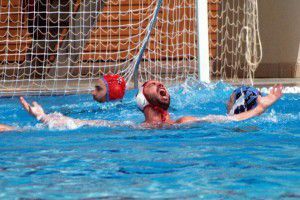 I am used to play in different teams, but nowhere else I found such involvement for waterpolo. Fans, newspapers, television: everybody talks about Jug and everyone is attached. For a Brazilian as me this is great, I would like to stay here for long (but pay attention to a possible Pro Recco’s last move, edit). Furthermore the team can get better, there are young players with great potentiality. Bijac is 25, he is very young as goalkeeper and in few years he will be the best in the world. Now that the club season is over, the final dash towards the Olimpic Game is starting. 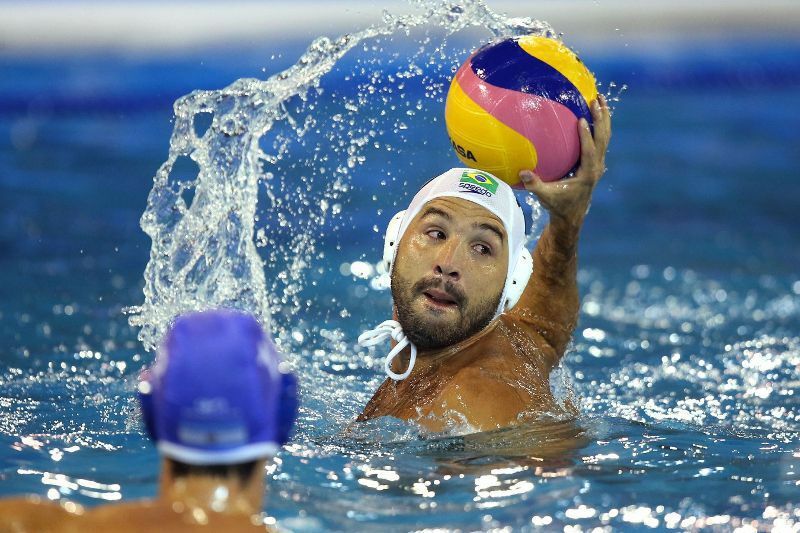 When you started your career, the Brazilian waterpolo did not have any visibility on the international scene: would you ever imagine to be able to partecipate at the Olympics with the Seleçao and furthermore with such a competitive team? At those times this was inconceivable, I left my home when I was 16 just to dedicate myself to the waterpolo, to become a waterpolo player. If I stayed in Rio surely I would be doing something else in my life by now. In 2009, when I found out that in 2016 my hometown would have hosted the Olympic Games, I started dreaming about Brazilian National waterpolo team. I am so happy because the Games are more than just sports, they have a social impact and whoever takes part to the Games can become an example to follow, a motivation for the youngers. By taking part to the Olympics with the Seleçao I can have an impact on the Brazilian society: this was the reason why I said yes to this project. This project led you into Rakto Rudic’s arms. Was it hard to train with him? Very hard (laughing, edit)! Just after the end of the Final Six he wanted everyone to get ready for the training for the Olympics. I foresee the worst month of my entire life… (laughing again, edit). Rudic sent the 90% of Seleçao players to play in Italy and Brazilians did just fine. Rudic found the best solution to get those guys to grow up and they well accepted to do so. I think that some of them, as the brothers Gomes and Grummy, can still do much more better. To complete the whole team few weeks ago there was the official acquirement of the sports citizenship for Slobodan Soro. He will be very important for us even if there have been some controversy about the sports citizenship. It would have been better to have a Brazilian goalkeeper to grow up, but there was no enough time. Given the situation, he was the best solution. 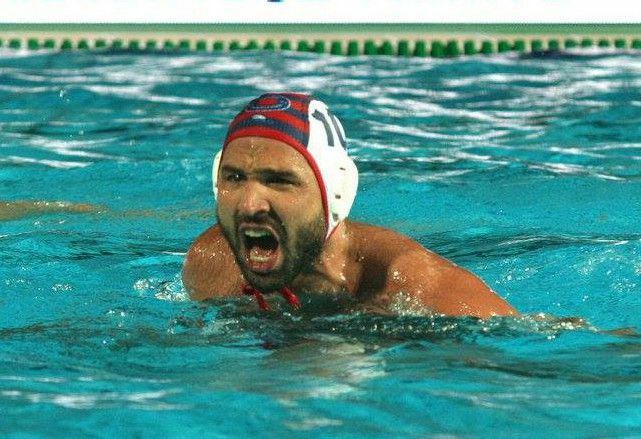 He is a great player, he has experience and he will help us to get the result we need to improve the passion of our country toward waterpolo. With this regards, how is the situation now: what feedback the Seleçao got? The interest is increasing. Brazil is a country with many problems but people are passionate toward the sports and I am sure that at the Olympic Games will see many people attending the matches. There might be some problems in terms of organization, but surely the atmosphere will be great. With these premises, will it be possible for the Brazilian waterpolo to keep on growing up also after the Olympic Games? This is a huge question which I do not have any answer for. At this moment in time in Brazil we do not even know who our political leader will be, therefore it is hard to know what the waterpolo future will be. I wish that what has been done so far won’t be lost. Maybe much will depend on the result you will get at the Olympics. Is Brazil ready to win against the European big teams? This is a long way to go, but by beating Croatia at the Super Final in Bergamo last year we proved that we can make it. The minimum target is to get among the first eight teams, afterwards everything could happen. Will Brazil be the Olympics surprise? We will not, that will be Japan that we faced at the Intercontinental Tournament. They do play their own waterpolo: they are small, they have a fantastic press-defence and they can swim madly. Japan could hinder also stronger teams.